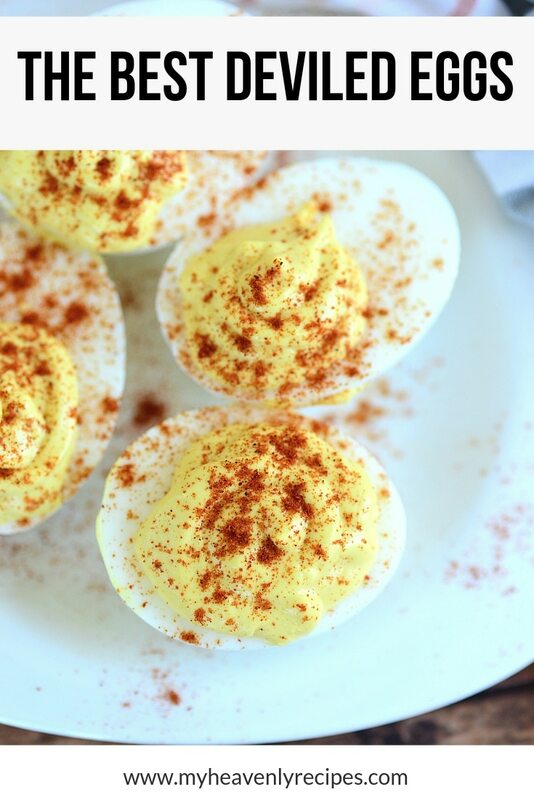 This is by far THE BEST Deviled Eggs Recipe! It’s not only a classic deviled egg recipe, but, we show you how you can also adjust for other flavors! 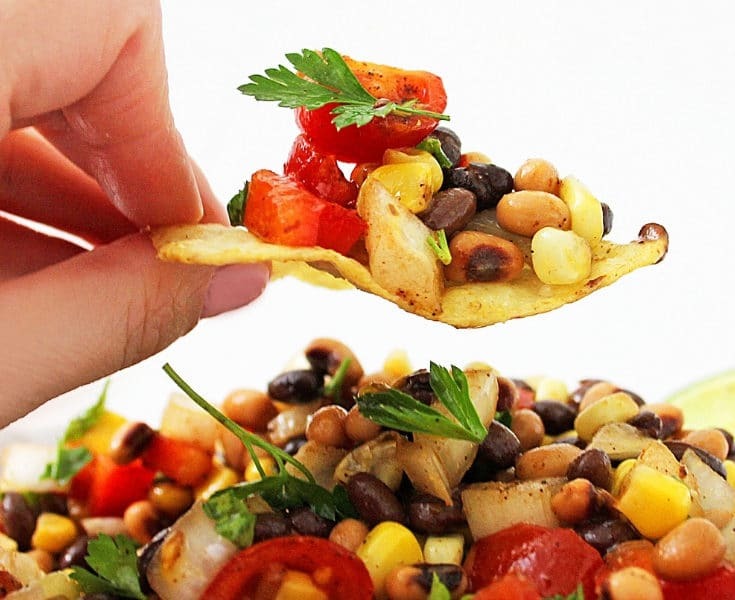 Bring this dish with you to your next backyard BBQ, it doesn’t disappoint! 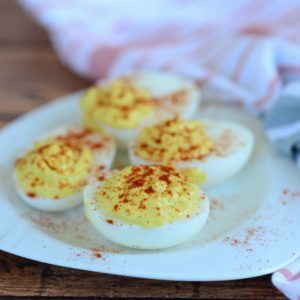 The Best Deviled Eggs recipe can be served as a side dish along side Pulled Pork Sliders, Chicken Shish Kabob or Smothered Brats and Veggies. So none of my kids or my husband will eat Deviled Eggs. It’s such a shame and I still just don’t understand why. They are amazing when they are made right and without all the “stuff” people put in them. If you give anything enough flavor it will be delicious no matter what. I often say the less fuss the better the recipe. I often see folks loading recipes up with things that aren’t even necessary. Cooking shouldn’t be complicated and many people are afraid to cook because of it. If you make something it should be easy and this Deviled Eggs Recipe is just that! So when I make the best Deviled Eggs I make 4 at a time, simply because nobody else in my family eats them. So it’s my little treat to myself. 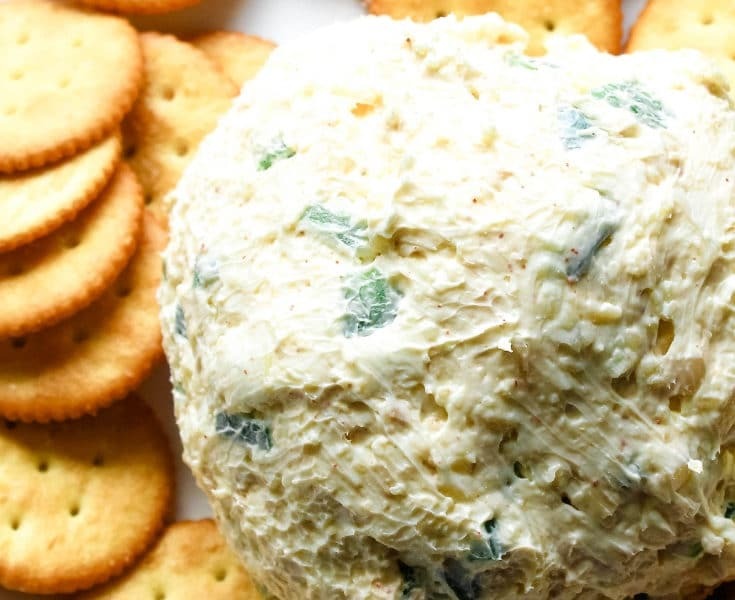 I’ll make these if I am boiling a egg for a salad or even my Egg Salad Sandwich Recipe. If you want to make a dozen eggs for a party you’ll need to adjust this Deviled Eggs Recipe. HOW DO I BOIL DEVILED EGGS? In a large pot filled with water, place eggs in water so that they are covered by the water. Allow the water to boil for 10 minutes. Turn off heat and allow the water to cool and then drain. How do I hard boil eggs in a Instant Pot? Great question my friend! If you have just 5 minutes and a Instant Pot, you’ll have perfect hard boiled eggs every time! Check out our step by step How to Make Hard Boiled Eggs in a Instant Pot post. HOW DO I PEEL EGGS PERFECT THE FIRST TIME? If you want the best deviled eggs, it starts with a perfectly peeled eggs! Now, there’s much debate on this! There are several methods, but, I find that by taking an egg and gently shaking it in the jar (as shown in the video below) is a fool proof way to peel an egg. However, you can also run the eggs under cold water to stop the cooking process and allow the egg to cool quicker. Then gently tap on a paper towel to crack the shell and begin to peel. This could however, result in eggs that have damage if you don’t have patience! First, bring eggs to a boil in a pot of water for 10-15 minutes. Remove from heat and allow to cool. Second, PEEL hard boiled eggs and rinse. CUT hard boiled eggs in half, length wise. REMOVE the yolk carefully with a spoon into a bowl. PLACE egg on plate or serving tray. 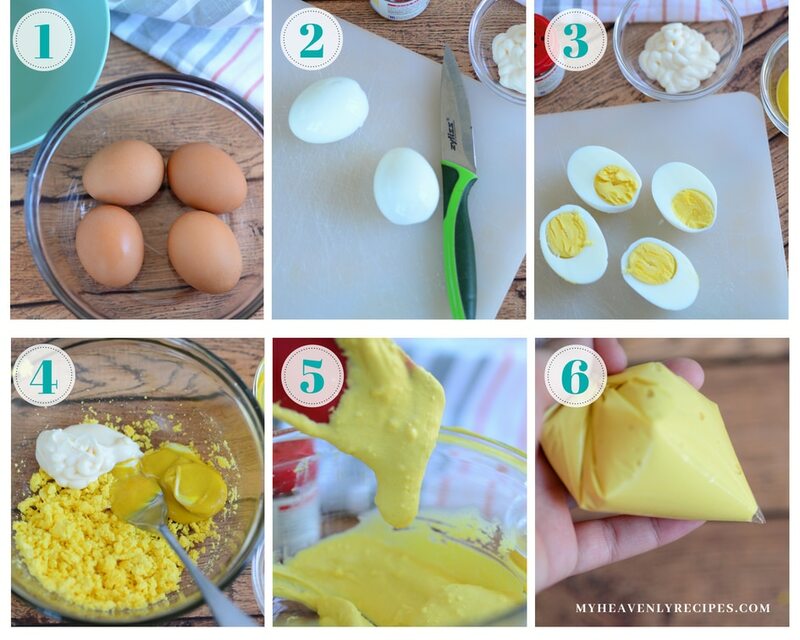 MIX mayo and mustard with yolk until combined. SPOON the mixture into a ziploc bag or use a spoon to carefully place the mixture into the egg. 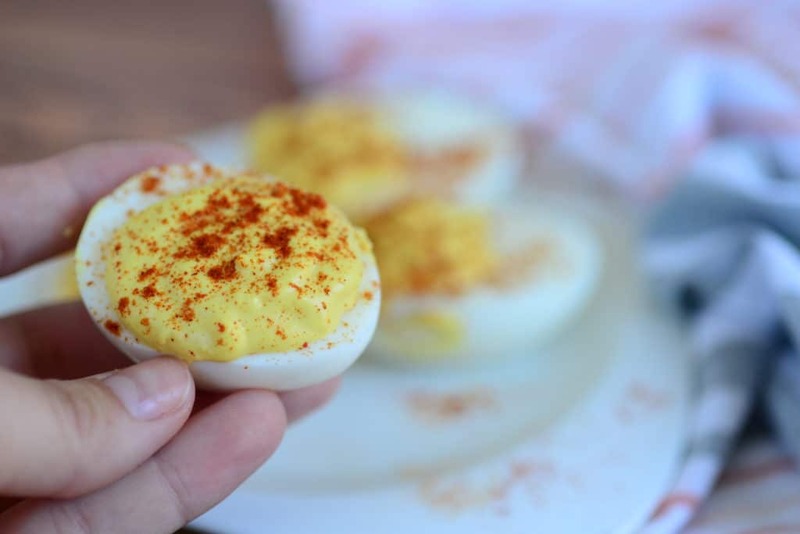 Finish your delicious deviled eggs with Paprika for a bit of color. HOW LONG DO DEVILED EGGS KEEP IN THE REFRIGERATOR? When you cook the egg, you are removing the natural coating from eggs, which protects it from bacteria. The sooner you eat the hard boiled egg, the better! Hard-cooked eggs need to be refrigerated no longer than one week. Egg dishes like deviled eggs and egg salad should be used within three to four days. Americans are on all sorts of diets now adays. It seems like a new diet is released every day, there’s a new fad every week. However, by simply reducing the amount of egg yolks used and swapping the mayonnaise out for a healthier option like, you can make “skinny deviled egg”. But, hard boiled eggs themselves make for a perfect low calorie, high protein snack. I’M HAVING A HARD TIME BOILING AND PEELING MY FRESH EGGS. WHAT GIVES? Fresh eggs from chickens in your yard are just that, fresh. They are not to be treated like store bought eggs. For best results on boiling fresh eggs, you’ll want 10-14 day old eggs. Sub mayo out for avocado and a little olive oil. Throw on some bacon, everything is better with bacon, right? Chop up a green onion for a little bite. Pickle juice seems to be a popular add in, but, it doesn’t take much! 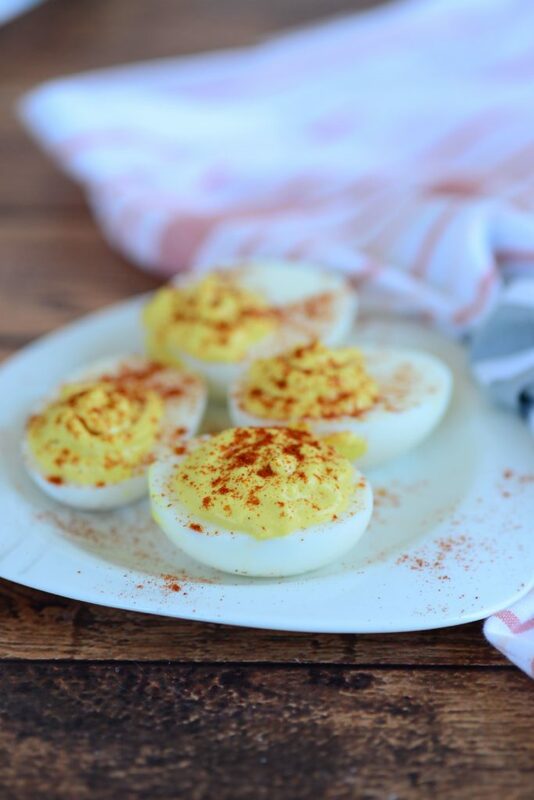 The classic deviled egg recipe calls for regular yellow mustard. Pickle relish seems to be a popular variation to the recipe. Just a tablespoon or so should do the trick! Want to add in a little heat? 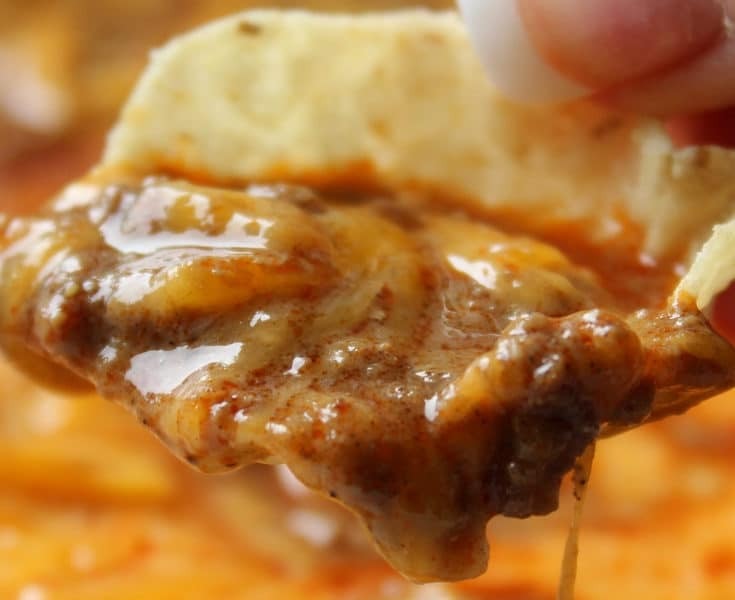 Add a few dashes of your favorite hot sauce! Instant Pot – if you have a large family go with the 8 qt. Perfectly hard boil eggs in just minutes! You can Thank me later! Deviled Egg Carrier – if you plan on traveling with deviled eggs to parties or want to make them ahead of time, one of these are worth the few bucks. 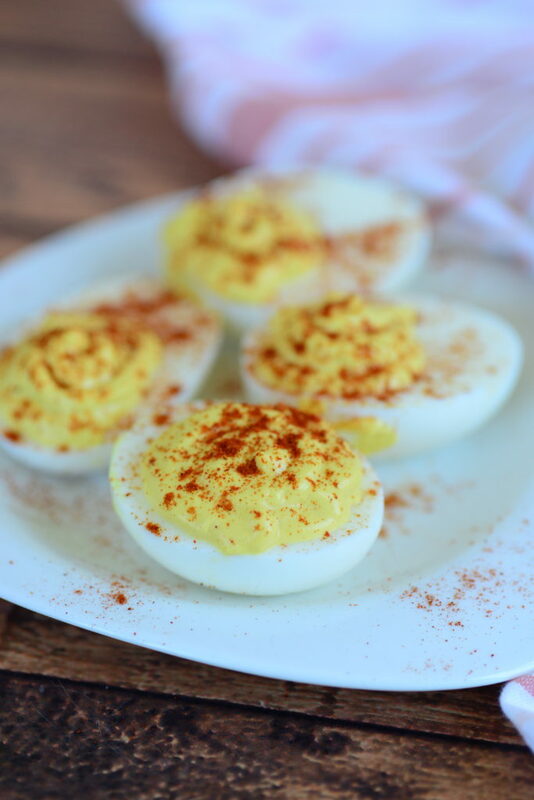 A famous deviled egg recipe that is sure to please any crowd on a budget! BOIL hard boiled eggs in a large saucepan for 15-20 minutes. PEEL hard boiled eggs and rinse. CUT hard boiled eggs in half, length wise. SCOOP out the harden yolk carefully with a spoon into a bowl. PLACE egg on plate or serving tray. MIX mayo and mustard with yolk until combined. SPOON the mixture into the egg. I love deviled eggs and don’t make them enough. Thanks for this recipe! Thanks for linking up at The Living With Style Linky Party! Lisa, Thank you for stopping over. 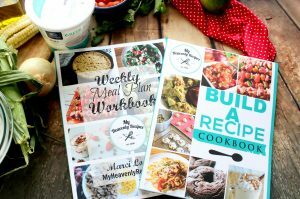 Let me know how you the recipe turns out for you! Yum! If I were at your house, you would have to make more than four! Thank you for sharing at the #HomeMattersParty with us! I always make the deviled eggs for our family dinners..people make them so many different ways..our family loves them sweet..so I use miracle whip..vinegar and a little sugar..they are always a big hit..but I might try these soon for something new..they sound wonderful!! I’ve been making deviled eggs this way for years. The only thing extra I add to the yokes is a little Worcestershire sauce. It gives the eggs a little tang. I do like to use yellow mustard instead of brown. I can’t take credit for these. Like a lot of us my mother taught me these. I really want them now. I’m drooling. I’ve always added some chopped manzanilla olives and just a little olive juice as well. Delish! Thank you for the suggestion Marie! LOL Yup once “block” is a square ounce! Kids these days! We are going to be launching an entire new website devoted to Pressure Cookers, so stay tuned! These were delicious! 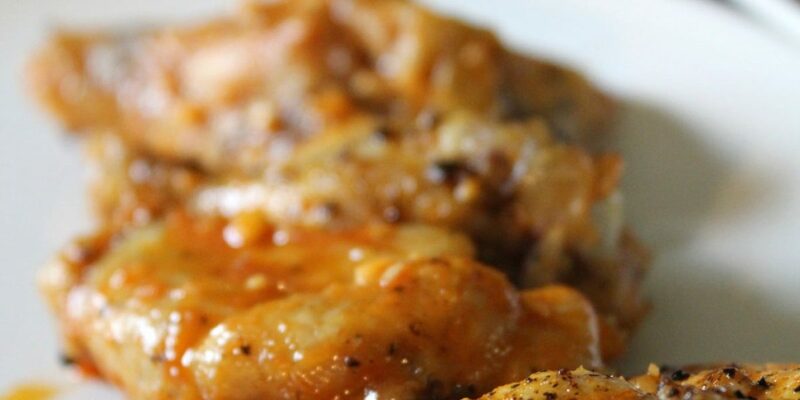 Classic and easy to make. I have made these. They are delicious. Thank you Debbie. I’m glad that you enjoyed them!